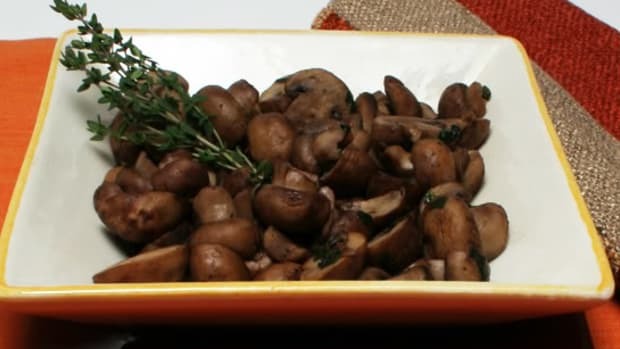 Risotto may not be a secret for you anymore. The creamy Italian rice dish does have its finicky points, but as long as you&apos;re following a good recipe and have the right ingredients, it&apos;s difficult to mess up. That being said, risotto is also difficult to perfect; try out one of our meatless risotto recipes this Meatless Monday to hone your skills. 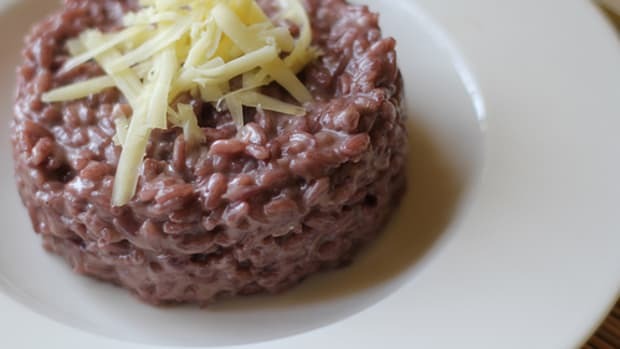 Risotto is a traditional Italian dish, generally served in the north of Italy more than in the south as a primo, or first course, before the meat portion of the meal. Risotto can, however, be a delicious dinner all on its own. Its name, after all, means "big rice;" with all of the delicious ingredients that you can add to a risotto, it offers a great deal of variety as far as flavor and color are concerned. Risotto is generally made with one of two short-grain rices -- arborio or carnaroli -- though recipes using brown rice, pasta, and even other grains are popping up all over the web. 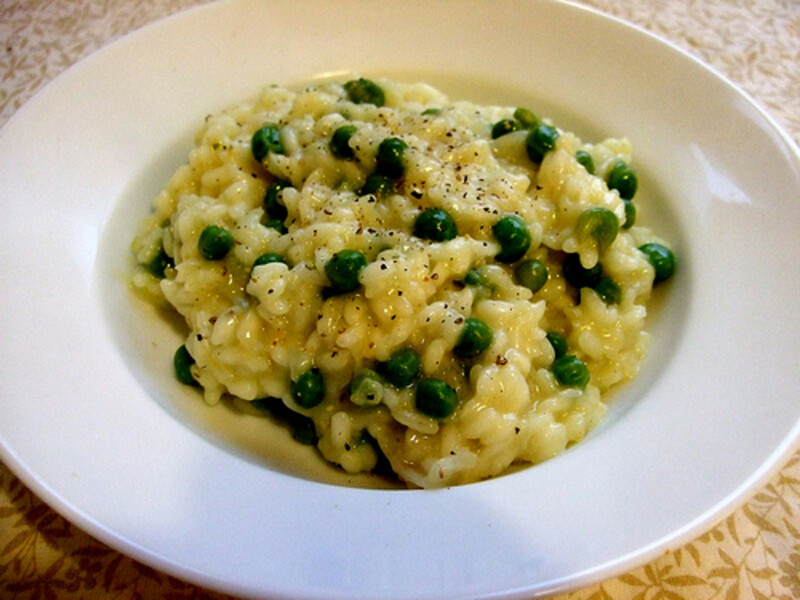 First up, a springtime classic: risotto con piselli, or risotto with green peas. 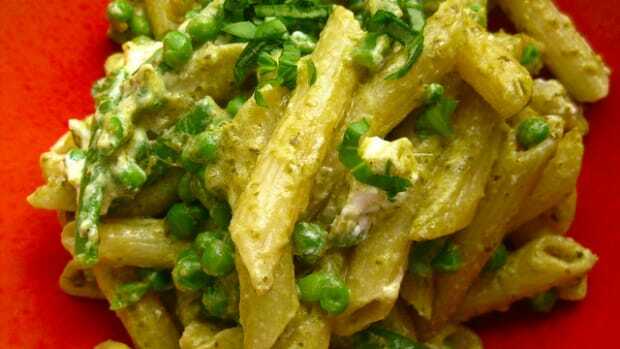 Some recipes call for adding the peas very close to the beginning of cooking, which can change the color of the rice and give you a greener risotto. 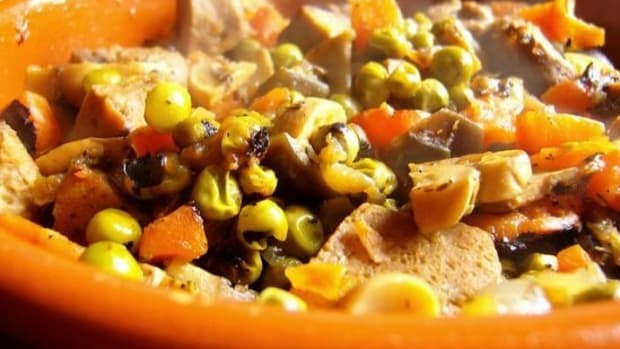 This recipe, however, is perfect for new spring peas, as you add them at the very end of cooking and therefore retain all of their fresh color, texture and flavor. 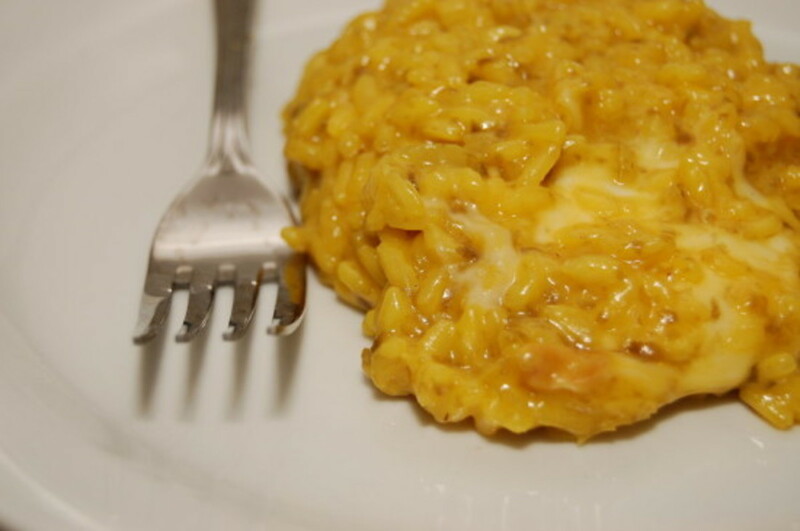 Risotto zafferano or saffron risotto is a classic dish from Milan. 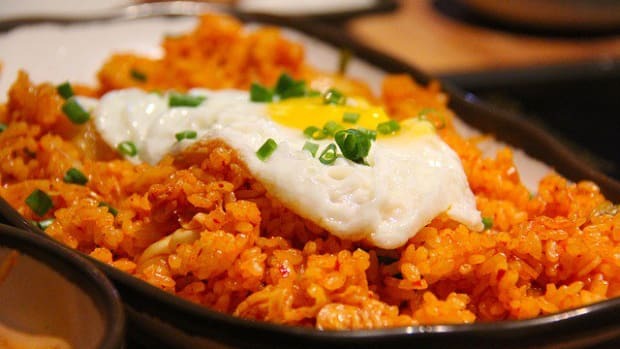 The bright yellow color of the saffron comes out beautifully against the white rice, and the flavor of the delicate flowers adds even more richness to the dish, seasoned with Parmesan cheese, butter and white wine. While classic risotti always use white rice, there are methods for using slightly less refined grains. 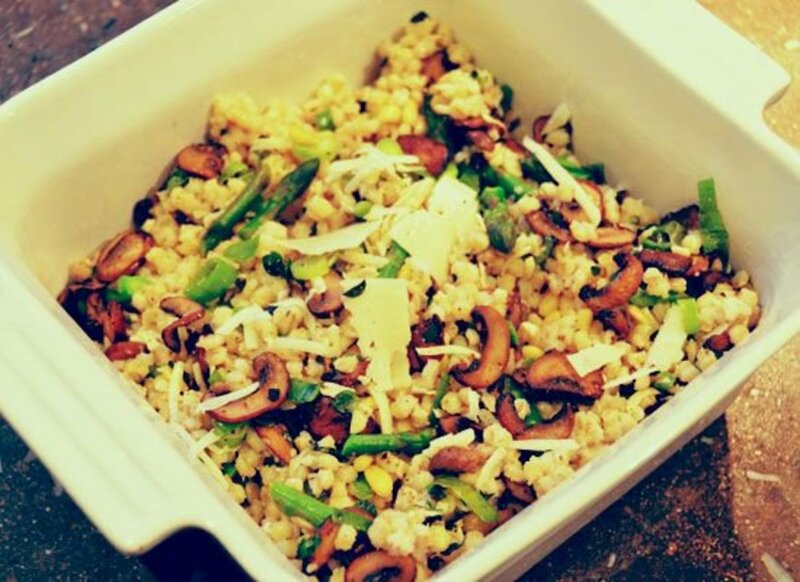 Our mushroom asparagus barley risotto offers a delicious combination of vegetables and nutty barley. 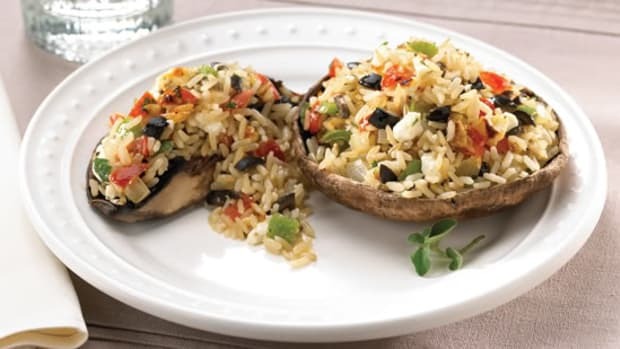 Pearled barley stands in for the rice, and goat cheese adds what might be lacking as far as creaminess is concerned, due to the lower starch content. Brown rice is another possibility when it comes to the perfect starch for a risotto. 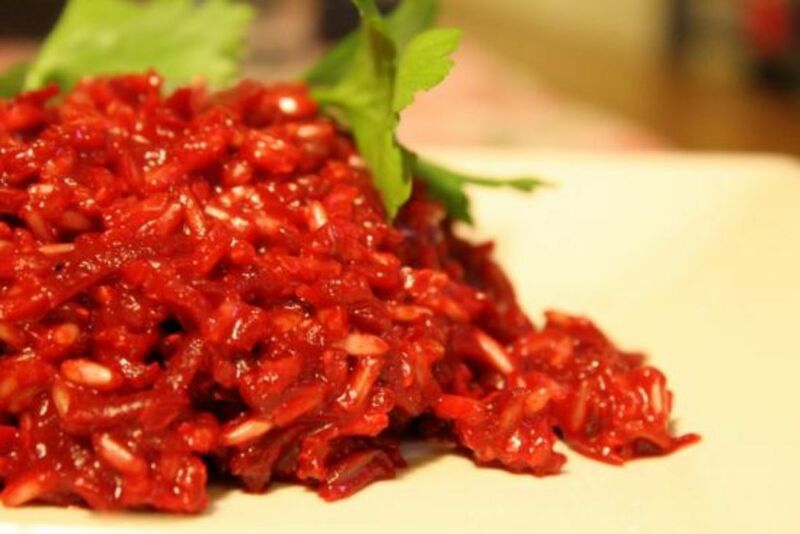 This beet risotto isn&apos;t just meatless; it&apos;s completely vegan thanks to olive oil and a touch of coconut milk. 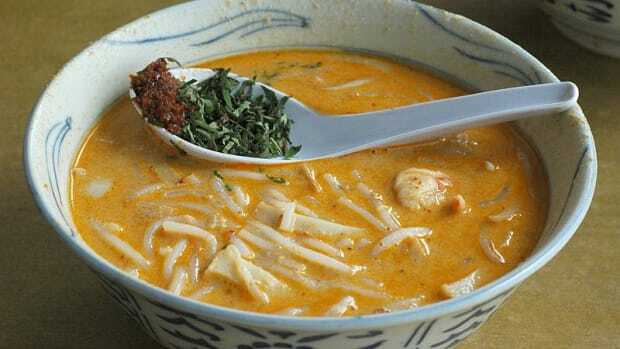 Both add a richness, and the coconut milk adds just the right amount of creaminess. 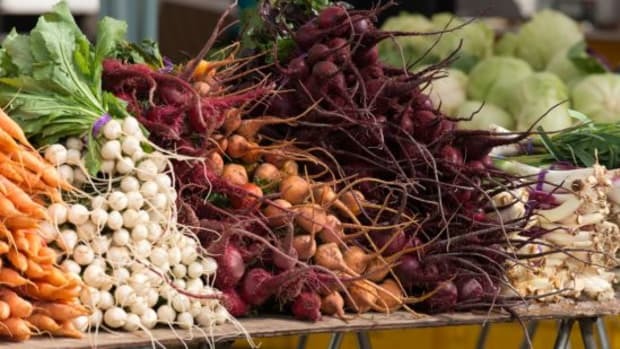 And you really can&apos;t beat the bright magenta color of the beets!